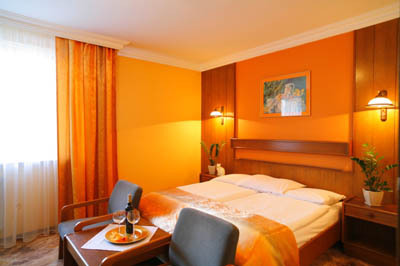 We sincerely welcome you in a private "SilVia" Hotel in Sosnicowice on Gliwicka 90. 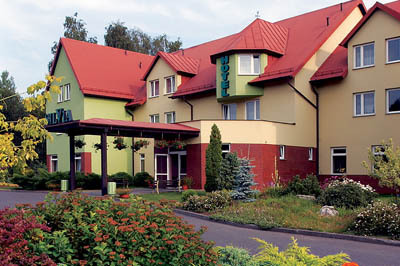 This hotel is situated on the border of Gliwice and Sosnicowice in the heart of Cysterski Landscape Park. Set in a picturesque place surrounded by forests the GREEN Hotel SilVia offers its guests a perfect conditions to work and to rest. 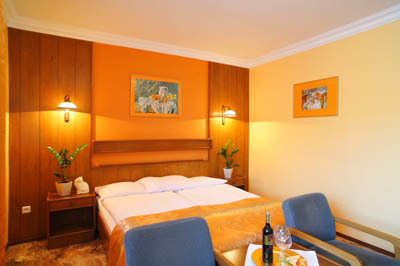 The hotelÂs building with its stylish interiors have a character of guests house where you will find a nice and warm atmosphere. 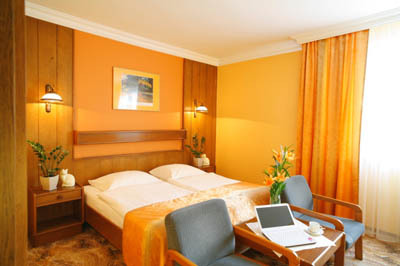 The hotel is situated 8 km away from the city center. The nearest railway and bus station is 8 km away from the hotel. The airport is 50 km away. The hotel is located 500 m away from A4 highway. Driving along Dk-4 from Wroclaw and Opole pull over before Gliwice on the first exit in the direction of Gliwice- Labedy and Kedzierzyn-Kozle. After reaching the main road turn left in the direction of Kedzierzyn-Kozle, about 8 km from Sosnicowice. After reaching the raundabout in Sosnicowice go toward Gliwice , where in about 2000 m you will find Hotel âSILVIAâ on your right side. 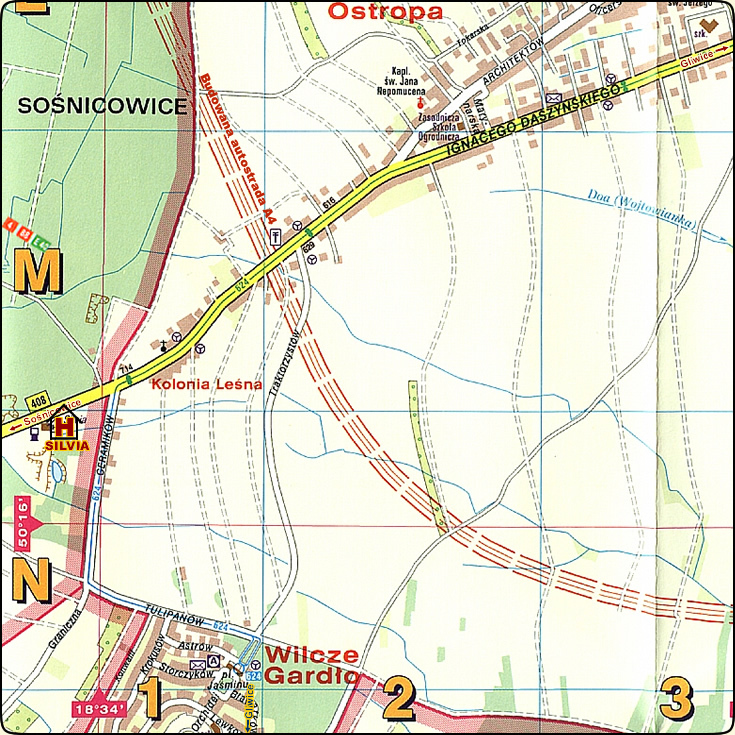 If you want to reach Hotel âSILVIAâ from Gliwice go toward Kedzierzyn-Kozle, RacibĂłrz. 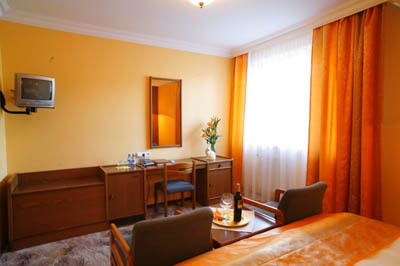 Hotel âSILVIAâ is situated 8 km from the center of Gliwice on the administrative border of Gliwice and Sosnicowice.